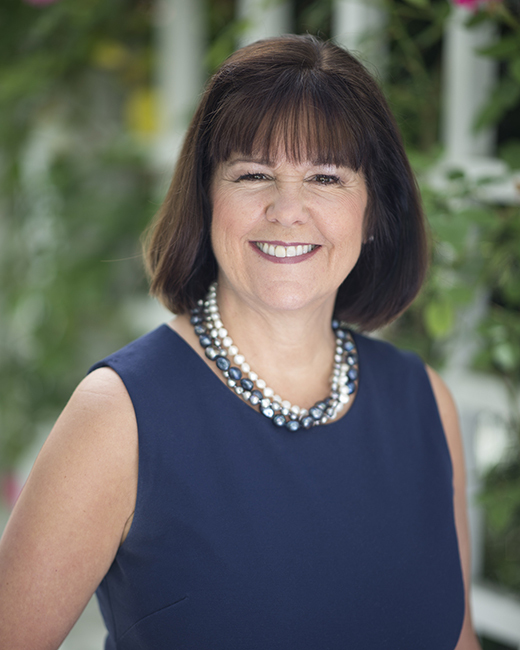 Second Lady Karen Pence is scheduled to appear on Arlington community radio station WERA next week. Pence will join a show hosted by citizens group Embracing Arlington Arts to discuss art therapy, the group’s chairwoman said. The show will air Tuesday, December 5 at 3 p.m. and will raise awareness of the role art therapy plays as a mental health treatment, we’re told. Pence has started a blog about her efforts to spread the word about art therapy, and posts regularly on Twitter about its positive impact on veterans, those fighting cancer and children suffering from mental illness, among others. “I am so thrilled to not only be able to chat with Mrs. Pence, but also to discuss such an important topic as art therapy — her policy priority as Second Lady,” Janet Kopenhaver, chair of Embracing Arlington Arts, said in a statement. The association said it can help improve cognitive functions, foster self-esteem and self-awareness, cultivate resilience, enhance social skills and reduce/resolve conflicts and distress.